I have been a licensed Naturopathic Doctor helping people in Oregon since 1999. Although I grew up in Queens, NYC, even as a child I knew I wanted to work in a healing profession in a smaller community. When I learned about naturopathic medicine in 1992 I immediately knew that I’d found my dream career. Since I'd already earned a BA in Sociology, I took the required premed sciences and in June of 1994 I moved 3,000 miles across the country to Portland, Oregon to begin medical school training at the National College of Naturopathic Medicine (now NUNM). I still remember flying with my two cats and one suitcase and shipping 18 boxes of my worldly belongings (largely books) vis UPS to meet me in my new home. 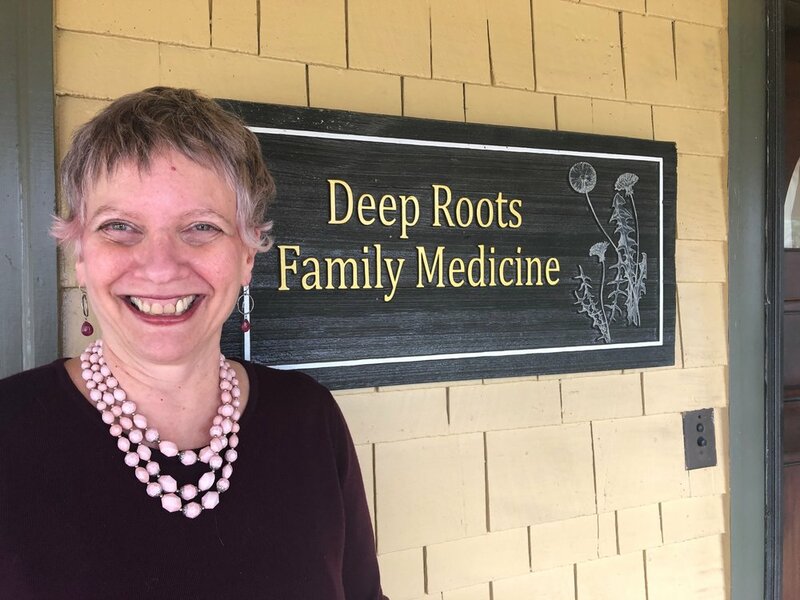 The dual role of Medical Director and Naturopathic Doctor at Deep Roots allows me to share learnings from my 20 years of medical practice in multiple ways. 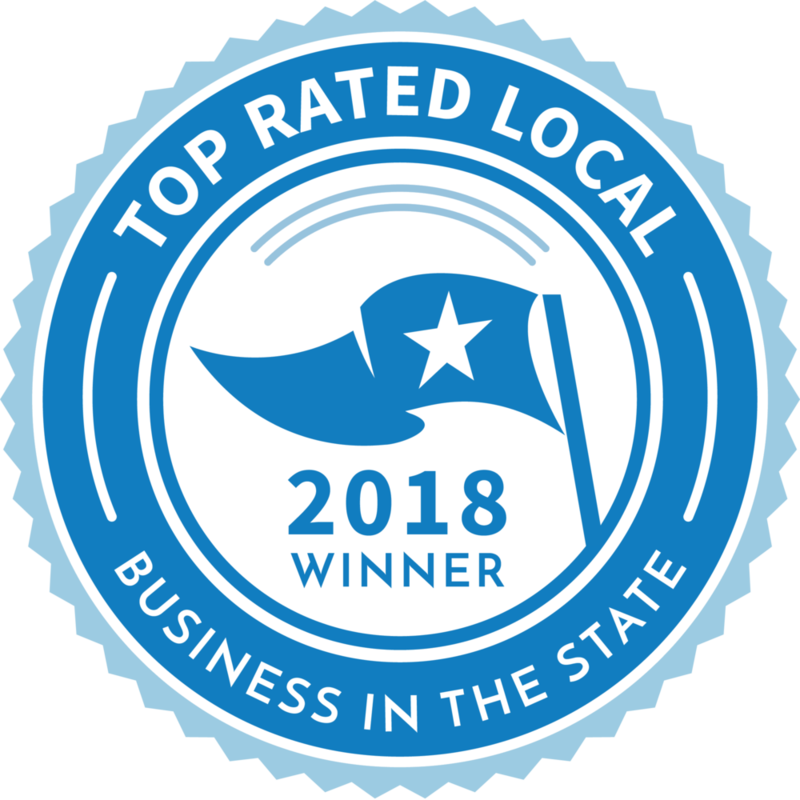 Deep Roots is quickly growing and I have spent the past several months developing systems, deepening our community roots, and positioning the clinic to provide a wider array of modalities and serve more patients in the future. When I am not in the office, you can find me exploring a beautiful lake or river on my kayak, commuting to work on my bike, hiking, camping, or simply walking around town. I proudly sing with the Salem Community Chorus, and I feel privileged to work aside the wonderful practitioners at Deep Roots Family Medicine.